I’ve decided to add a new section to the blog. It’s called “Dear Travel Diary”. Blog posts I write under this category will be about my day to day activities and observations as an Englishman living abroad. I am doing this for two reasons. First of all, I like the idea of having an online diary that will help me remember some of the things I have seen and done while traveling. Secondly, some of the information about the cultural differences I encounter might be helpful to people who are already moving towards a traveling lifestyle or are wondering if a life on the move is for them. 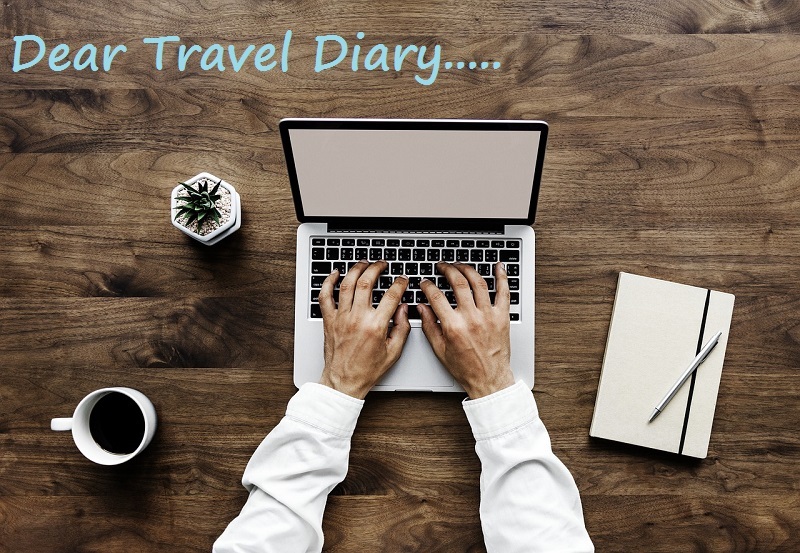 My Dear Travel Diary blog posts may also provide an idea what it’s like to be a digital nomad and, in particular, what it’s like to be a traveling writer. The posts that involve travel destinations may also be interesting to people who are thinking about visiting the places I am writing about. At the moment, I’m still playing catch-up articles that were ordered a few weeks ago because I got a little behind when I was splitting my time between writing for clients and working in a warehouse in the Netherlands. So the first Dear Travel Diary posts are likely to be intermittent. Once I’m caught up, I want to start doing the diary-type blog posts most weekdays. I also want to continue writing my normal blog posts, but hope to improve the quality and make them more focused on providing useful travel information and/or insights into the minimalist lifestyle. Moving forward, I will be writing those post in a similar manner to the way I write articles for clients.